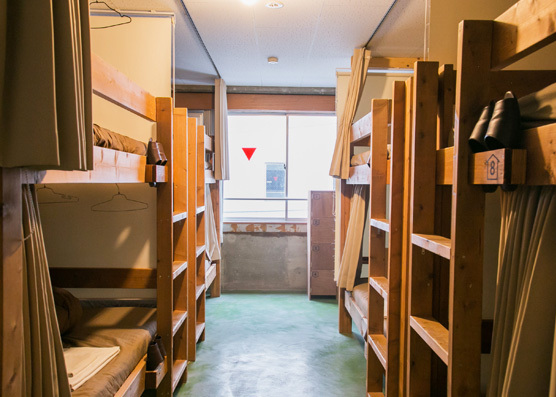 8-mixed dormitory with hand-made wooden bunk beds. 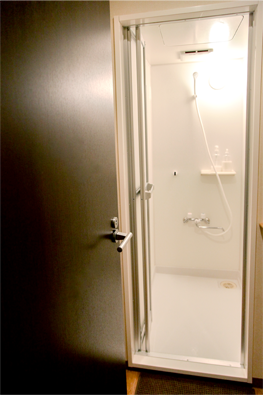 Each dormitory has a lock with password. 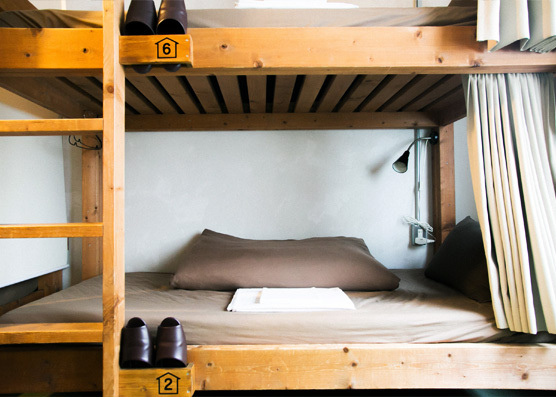 Female dormitory with hand-made wooden bunk beds. Also has a locked door with password. 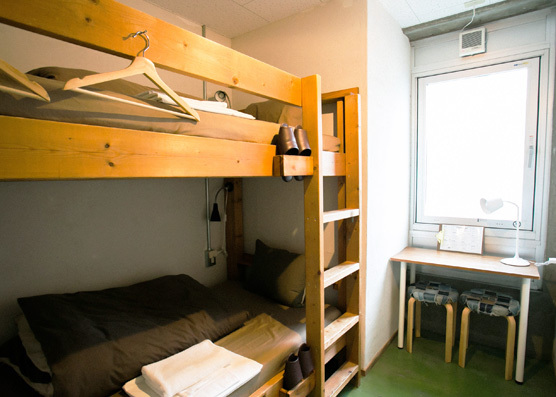 2-person room with bunk bed, desk, chairs, and reading light. The room is locked with a key. 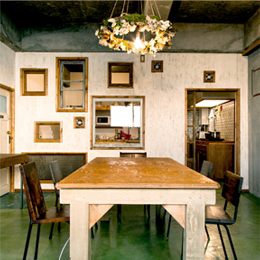 Includes the same amenities as the twin room; the double room has one bed for up to two guests. The room is locked with a key. Located in the most eastern side on the floor, this room has picturesque views of the Sumida River and the traditional Yakata boats floating down the river. The river view room has the same amenities as the double and twin rooms, locked with a key. Q1：Tell me about check-in and check-out times, procedures, etc. — Check-in is from 4 pm to 11 pm, and check-out is by 11 am. We do not allow early/late check-in, and late check-out, as well as we do not allow the use of our facilities before you check-in and after you check-out. It is possible to pay and be shown your room on the day you check-in any time from 12 pm; the facilities will not be available (showers, kitchen, library, etc) until 4 pm. Q2：Is it possible to leave my luggage with the reception before/after check-in/check-out? Is it possible to leave my bags days before/after check-in/check-out? — It is possible to leave your luggage with our reception on the day of check-in/check-out; our reception is open from 8 am to 11 pm every day, so please ask at the front. 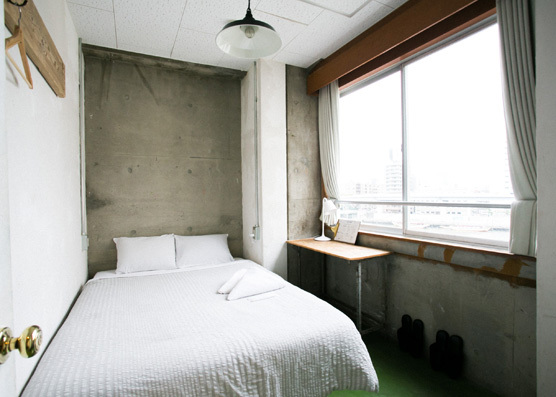 It is also possible to leave your luggage with us before/after your check-in/check-out date; we charge ¥200/day/person. — We do not have a curfew; once you check-in you are free to come and go at whatever time. However, between the hours of 1 am and 8 am our front gate will be closed, so please use the back gate shown to you upon check-in. We also ask that you please be quiet during the night so as not to disturb other guests. Q4：Is it possible to stay with three people in a 2-person (double) private room? 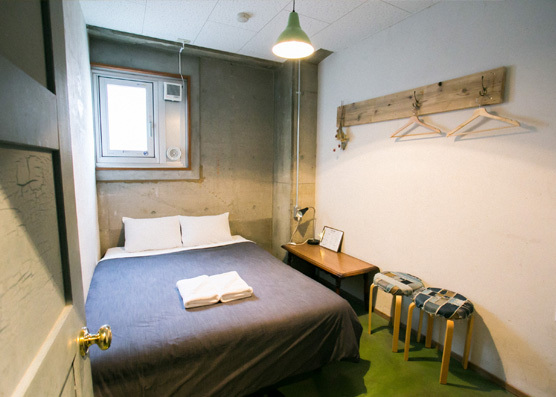 — We do not provide an extra bed, and thus we cannot accommodate more than two people in our double/twin rooms. Q5：Is it possible to send my luggage/parcel to your hostel? ・Make sure that the parcel is paid before arrival at Nui. ・If possible make sure that the parcel arrives on the day you will be checking in (if it arrives before, it will costs ¥200/day/person to keep your luggage with us). For further questions, please ask our reception staff. 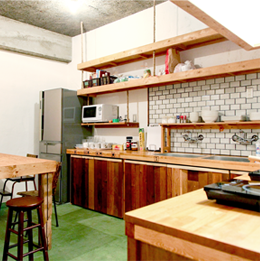 We provide a guest kitchen where you may cook, have a cup of tea, and relax. We also have a library space with books and tourism information which all of our guests are free to look through, as well as computers and electrical outlets to charge your device. 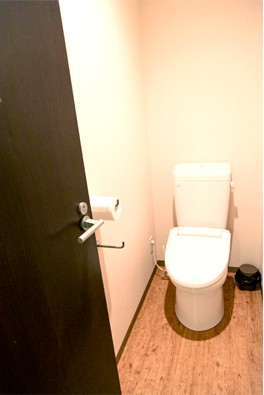 All of our dormitories and private rooms share bathrooms and shower rooms. We include free shampoo and body wash, and showers and bathrooms are available 24 hours.